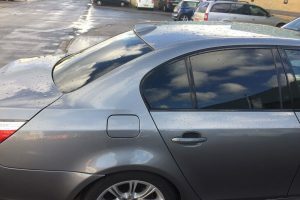 Blackpool Motor works now offer a window tinting service. 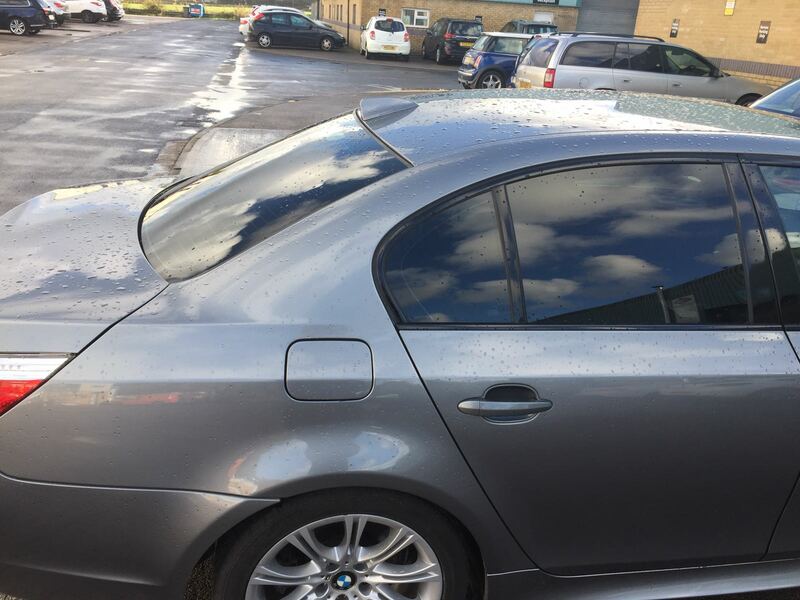 Transform the look of your car for as little as £150 by adding Scorpion window tinting film. 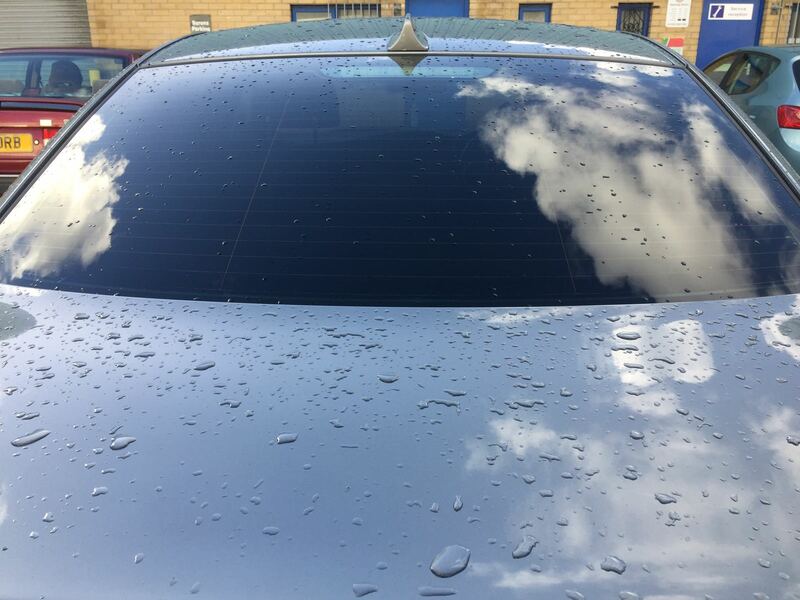 Scorpion Automotive Window Film was designed with both protection and style in mind. 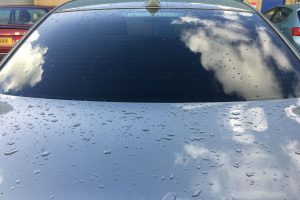 You want to protect your skin and your interior from harmful UV rays but you also want your vehicle to look good too.